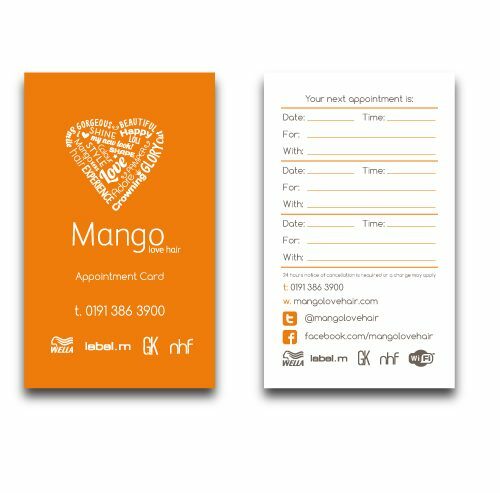 Cheap appointment card printing, printed in Ireland, High quality cheap printing appointment cards are done on both a digital printer for short runs and lithographic printing press for larger volumes. 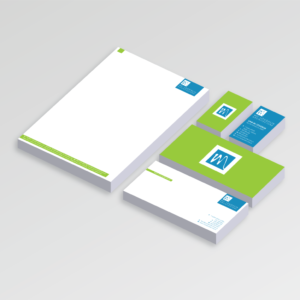 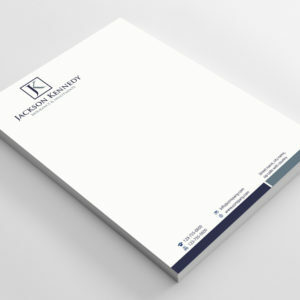 We use only the highest quality 350gsm silk paper stock for printing. 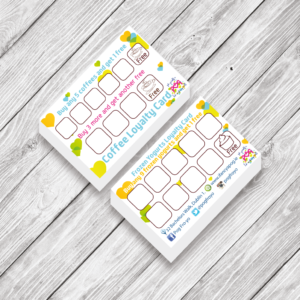 Competitive pricing for offered with our instant online ordering system.